Argos double mattresses are a very affordable choice if you're looking for a new mattress for your double bed. 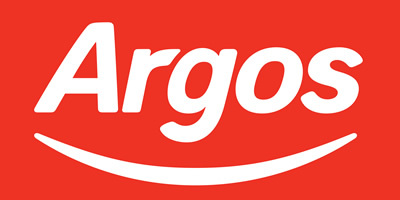 Argos host some of the best known brands for a wide double mattress range and these include Silentnight (Take Home, Middleton, Hatfield), Airprung, Sealy, Forty Winks and Dormeo. There are also lots of offers and deals on double mattresses too along with detailed reviews and the different types of sprung (pocket sprung, open coil, memory foam) to choose from. With great prices, cheap options etc you'll also find a discount code where you can apply the code and get the mattress cheaper. View our list of mattresses taken from Argos.co.uk and see what you can save on a good nights sleep. The Elmdon Deep Ortho double no turn mattress features a firmer Supercoil Plus unit that gives you extra support as you sleep. The sprung interior is complemented with layers of soft cushioning to maximise comfort as you sleep. The Elmdon is finished with a striking beautiful pattered damask fabric, on the sleeping surface.